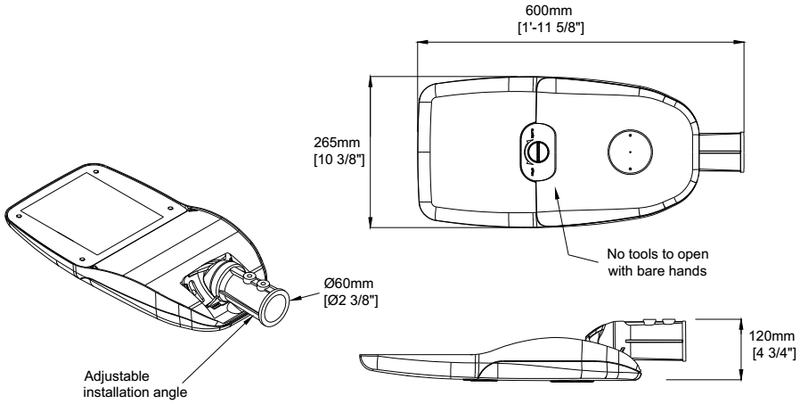 Breakthrough the traditional design concepts and combine the characteristics of the LEDs, the LED street lights is designed with simple structure and curve line. 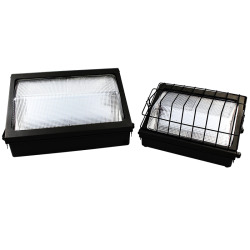 It is constructed of one piece high intensity die-cast aluminum housing with UV resistant polycarbonate optical lens. This commercial street lights delivers high lumens with efficacy up to 140 lumens per watt and long life for a more energy efficient and low maintenance lighting solution. There are three sizes for CUBE series, which cover the power range from 30W to 240W. 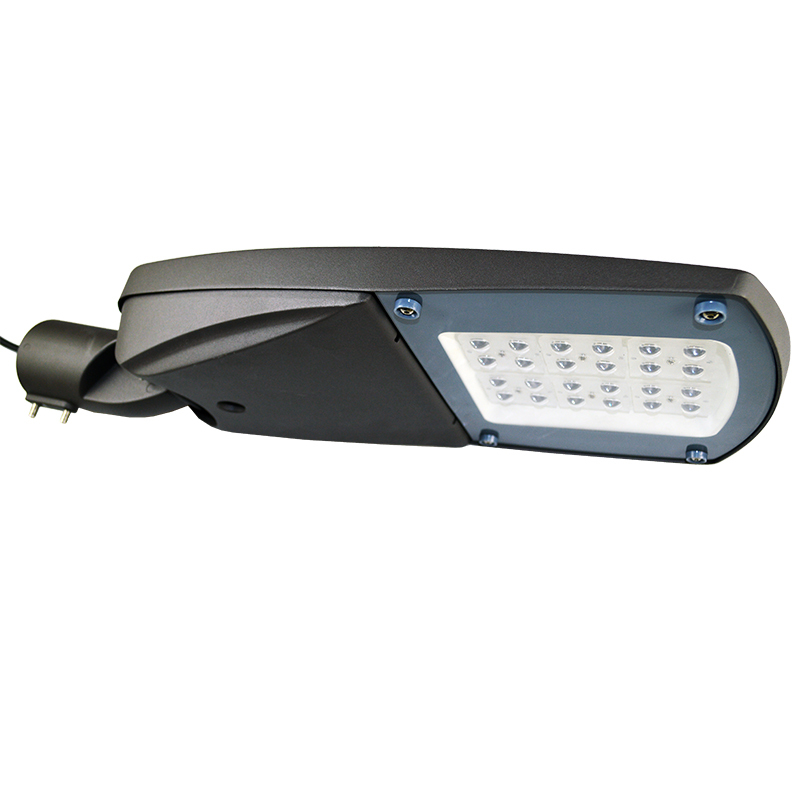 Also, the outdoor LED street light is IP66 rated and suitable for use in ambient environments from -20°F to 104°F. 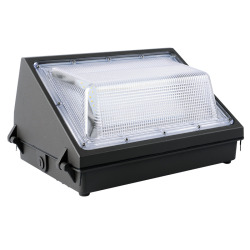 The 120º-60º/135º-75º light distribution makes it ideal for general outdoor and commercial area lighting in parking lots, office complexes, campuses, walkways, stadiums, squares and billboards, etc.